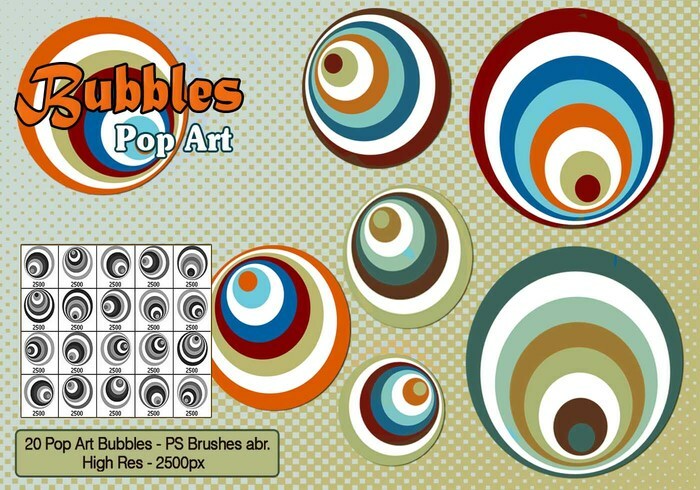 Pop Art Bubbles PS Brushes - Free Photoshop Brushes at Brusheezy! 20 Comic Speech Bubbles PS Brushes abr. 20 Comic Book Page PS Brushes abr. 30 Comic Words PS Brushes abr.